Study shows that children learn though play and having learning centers is a great way to promote learning through play, along with providing a fun and enriching environment that offers your preschoolers a variety of activity choices. 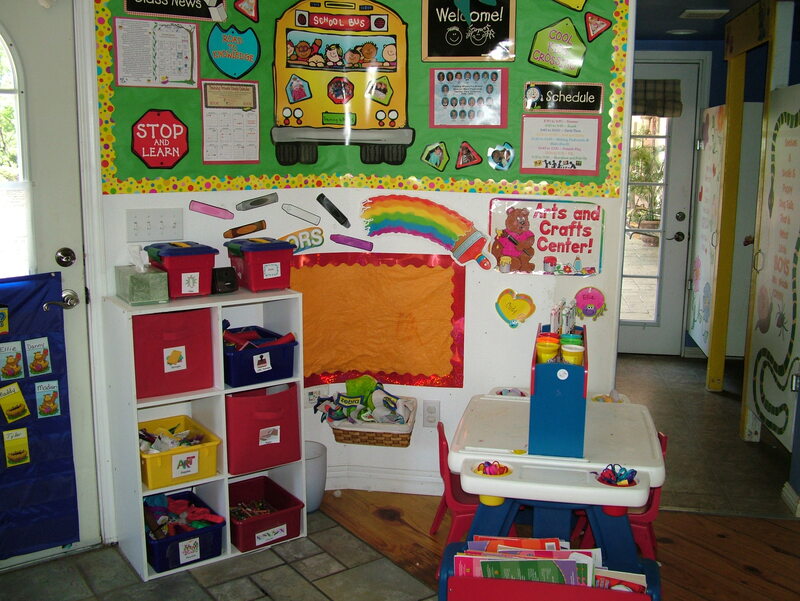 In fact, most preschool programs have learning centers or interest areas. Moreover, having learning centers provides the children with opportunities to work in small groups or alone. 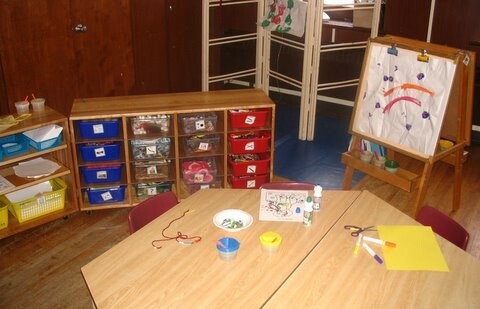 Setting-up Learning Centers can be very simple and you can set-up as many centers as your space allows. In fact, my in-home preschool was in my living room and I was able to set-up five learning centers. If you have limited space, I suggest that you rotate your centers, however, be sure to offer at lease five centers at a time and establish the number of children that you want to play in each area at a time. Materials Needed: A table and chairs; shelf to store, paper, paint brushes, crayons, play dough, scissors, magazines, yarn, stencils and other art supplies, You will also need storage containers to store items. It’s also a good idea to label items with pictures and words. Add a sign, that indicates that clearly defines your art center. Until next time, be sure to leave your comments below!